When the two Madrid’s line up for the pre match handshakes tonight, hearts bursting with pride, heads buzzing with that anthem, and legs weak from nerves; every Kopite will feel their own sense of excitement build. This is the ultimate prize, the pinnacle of club football. This is where we belong. and next season we will return. Cynics mock us for believing there is something special about our club. Let them. Shanks told us Europe was our birthright. He said it so often the players, the fans and more importantly all of Europe started to believe it. 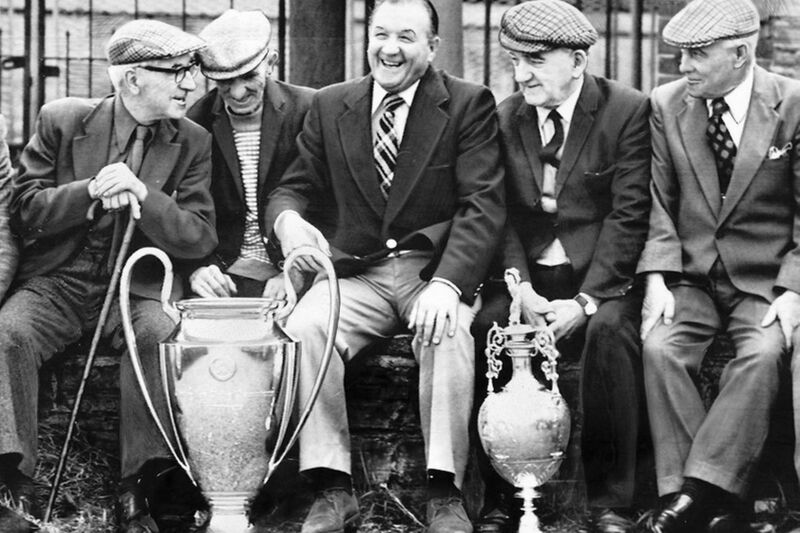 The great Bob Paisley picked up where Bill left off and swept all aside. His haul of 3 European Cups in 9 years , including the feat of retaining the trophy in ’78 has never been equalled in British football. Today we proudly boast the second best record in European Club Football. Only Real Madrid can better our record. Five European Cups, and 3 UEFA Cups is an incredible achievement for any club (I won’t mention the Super Cup wins….oops). As impressive as that is, it’s our longevity in the competition that we can be most proud of. Nottingham Forest, Aston Villa and Celtic have all won European Cups. They did so during brief periods of glory that faded fast, and have never been repeated. Time will tell if City and Chelsea’s cash fuelled odysseys can be sustained. 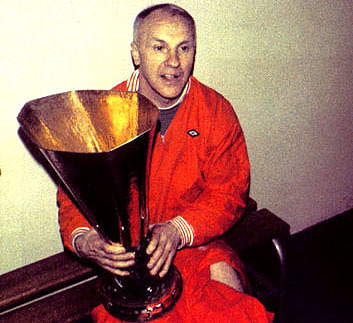 Liverpool though belong to a pantheon of clubs winning European Cups from the 70’s to the ‘Noughtie’s’. 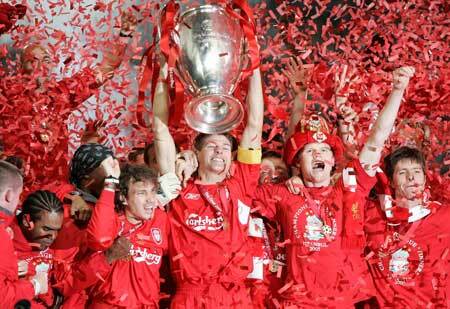 As the French press declared post Istanbul ‘Liverpool Are Eternal’. I will enjoy tonight’s final all the more knowing we’ll be competing for that prize next season. I’ll be dreaming about heady nights at Anfield, the Kop bathed in floodlights and foreign songs wafting across the turf from the Anfield Road. We are certain to be welcoming a top top side. Our absence from the competition has seen us slide down the rankings, meaning we are now in pot 3 and will get a tough group. Bayern, Real Madrid, or Barcelona? Robben, Ronaldo, or Messi? I say bring them on. Rather than fear it, the likes of Sterling, Coutinho, Sturridge, and Suarez will embrace it. These are player born to grace the top stage. They will only get better for the experience. That’s a joyous thought in its self. We as fans can only revel in it. Tens of thousands will invade the bars and stadiums of Europe. There will be new dreams and songs to sing. The fans of sixteen other Premier League clubs would give anything to swap places with us. They’ll be eating their hearts out on those nights. Europe has, and always will be special to Liverpool F.C. The competition will welcome us back with open arms. Our absence from the elite has been painful, and times it felt like we would never return, but this is Liverpool. The cream always rises to the top. History its self proves that this is somewhere we belong.